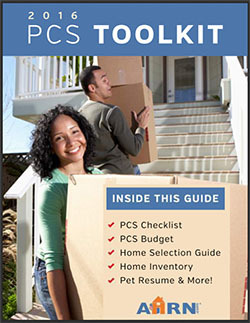 There is so much to keep track of during a move – whether it’s across the country or to the other side of town. 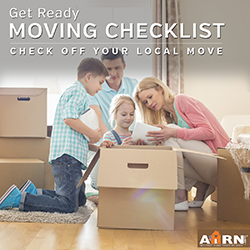 AHRN.com has utilized years as the #1 trusted military housing resource to build the resources you need for a smoother move! Start your Home Inventory to protect your Household Goods from theft, damage and loss. Register an AHRN.com account and create your home search profile to search for homes within your BAH, within your preferred commuting distance and more! There are many reasons you might be choosing to move – a growing family, your rented home is going on the market, a new job or a better school. Whatever the reason may be, it is just as important to plan ahead for a local move as it is for one across the country! AHRN.com has put together this checklist to help you get that plan in place! 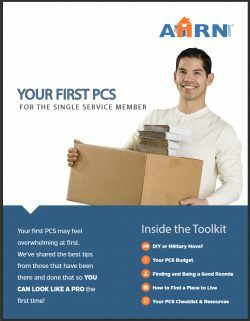 From deciding whether to move yourself or do a military move to choosing the best housing option for you, the Single Service Member’s PCS Guide hits the essential questions to prepare single service members for your next PCS. 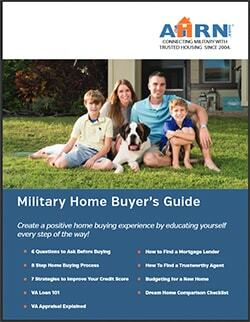 6 Questions To Ask Before Buying: Are you ready?